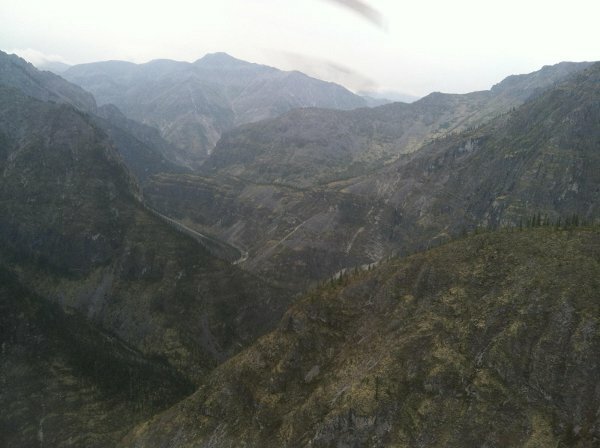 View from the air of the Prairie Creek Mine as we were getting ready to land. 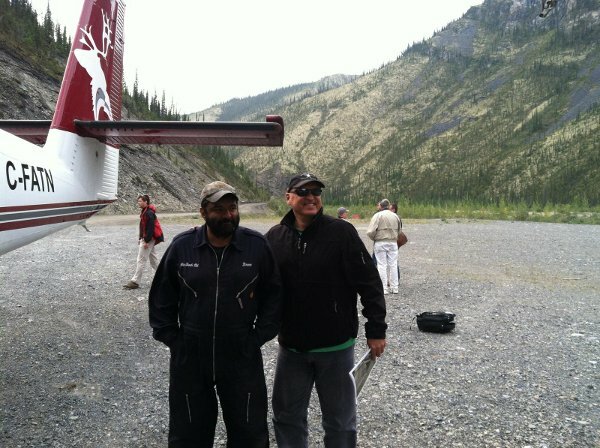 Greg thanking the pilot for a safe landing. The weather and terrain make it very difficult to land at the mine site. It takes a very good pilot to land in these conditions. Greg and fellow analyst both smiling at the Cadillac International Airport. We are standing on the runway with the log cabin concourse in the background. 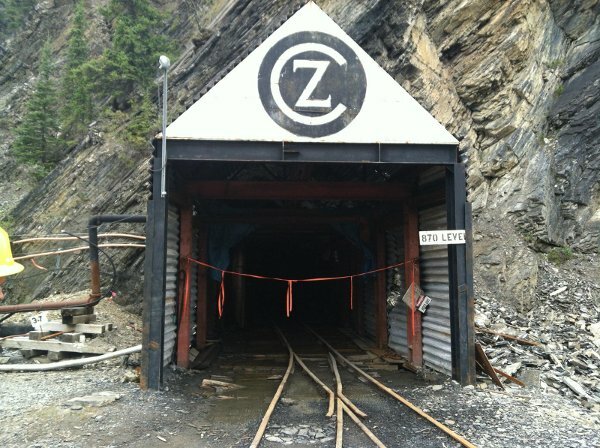 Main entrance to the underground Prairie Creek Mine. 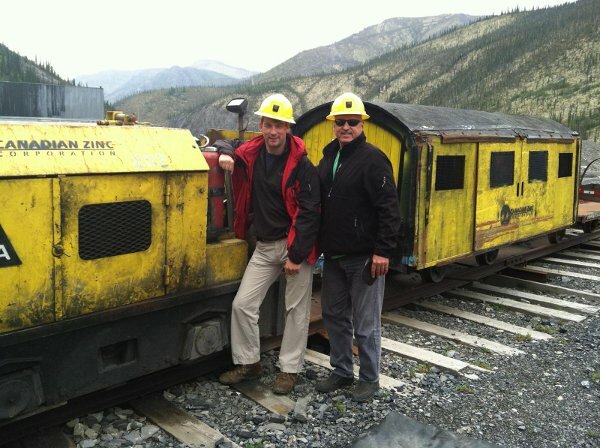 Getting ready to ride the rail equipment into the mine. 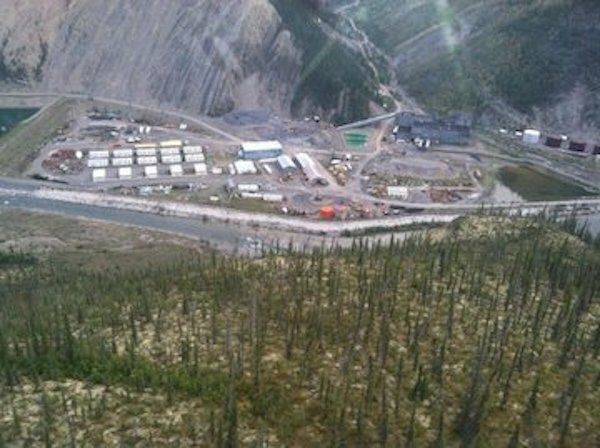 Picture of the mine site from the main portal. 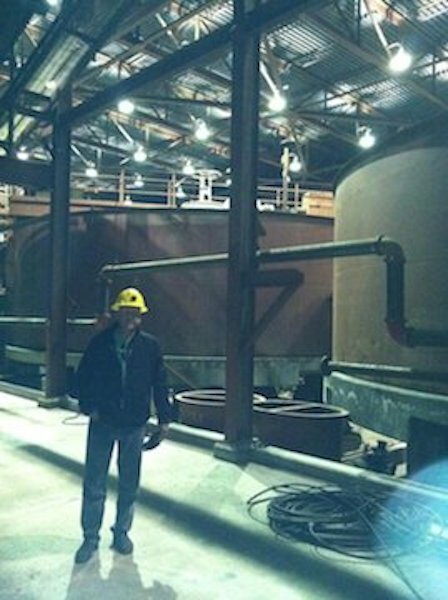 Greg inside the processing plant of the Prairie Creek Mine. 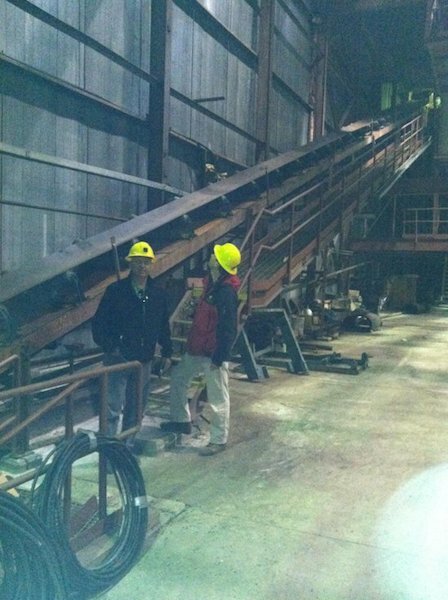 Greg inside the plant. You can see the quaility construction of the building. 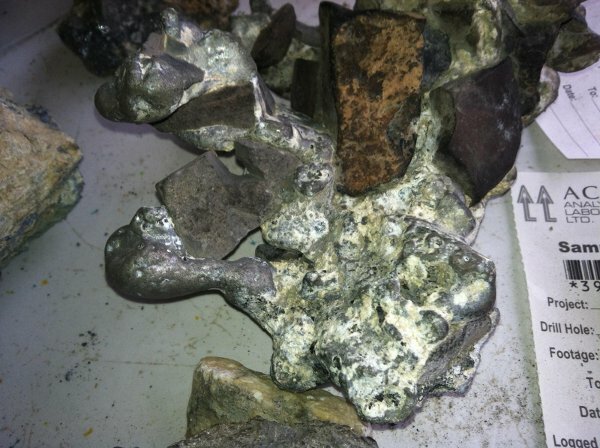 High grade native silver, zinc and copper samples from the underground mine. These are tremendous native mineral samples that have been found over the years at the mine. 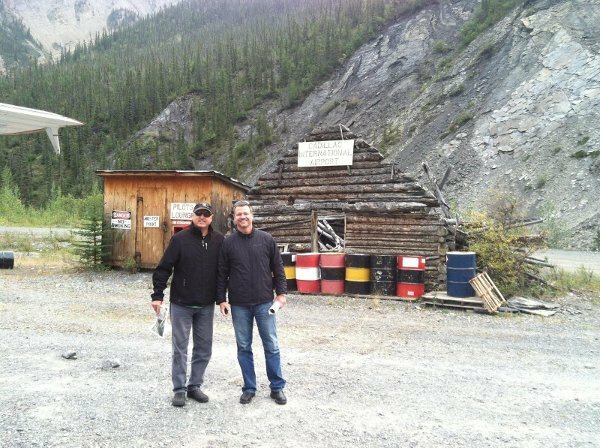 Camp kitchen at the Prairie Creek Mine. 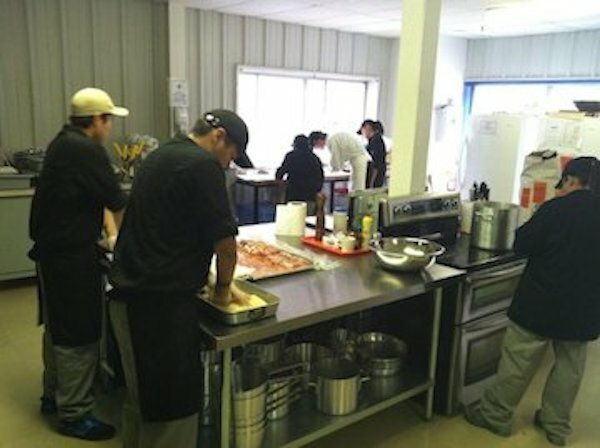 The Canadian government gave Canadian Zinc several million dollars for the camp kitchen in order to train First Nations youth in culinary skills. We had two meals during the site visit and it was the best food I've ever had during a mine site visit. 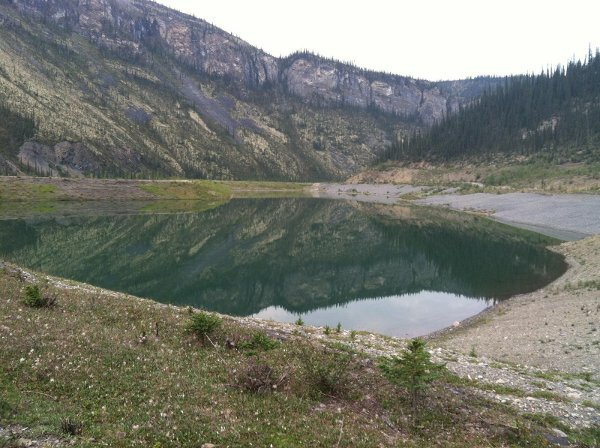 Water storage pond at the Prairie Creek Mine. A large quantity of water is needed to process ore. 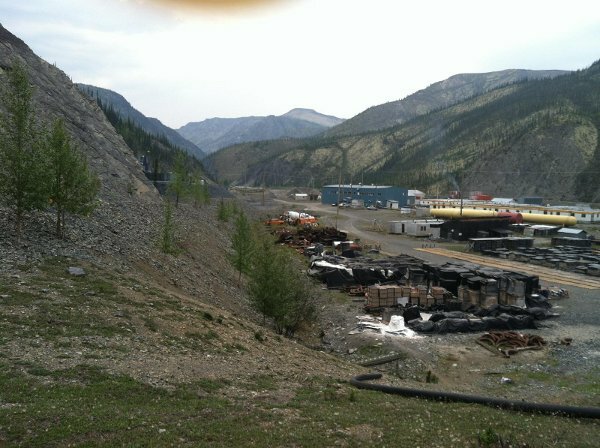 This is the surrounding terrain near the Prairie Creek Mine. You can imagine trying to land a plane here.